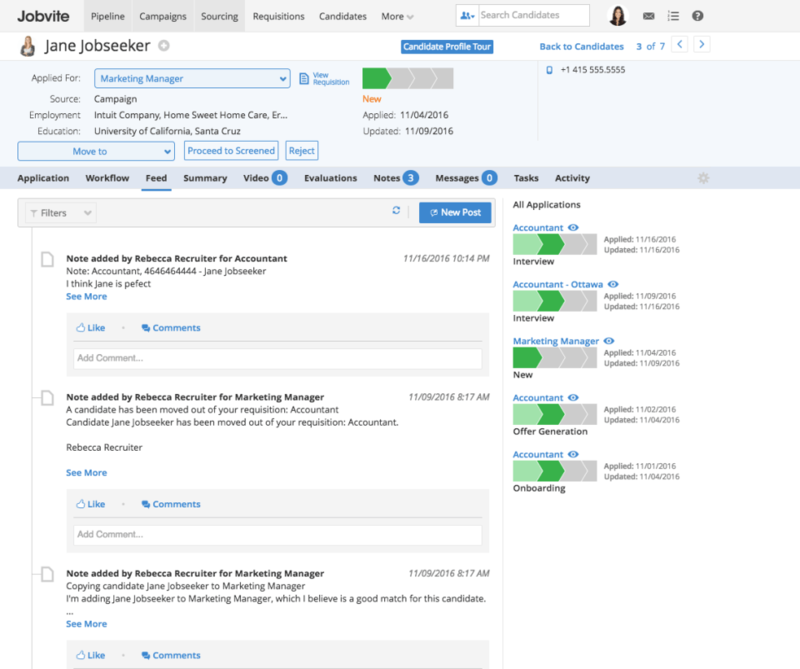 The Jobvite Platform infuses automation and intelligence into today’s expanded recruiting cycle to increase the speed, quality, and cost-effectiveness of talent acquisition. 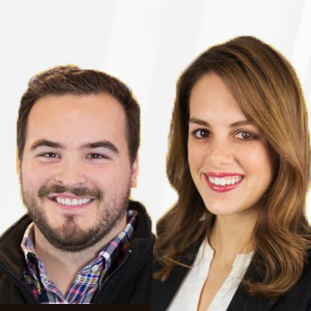 Our industry leading software accelerates recruiting with an easy-to-use Applicant Tracking System (ATS) with social recruiting capabilities, mobile-optimized branded career sites, recruiting marketing solution, candidate texting solution, on-demand video screening, advanced analytics, and onboarding. Focused exclusively on recruiting software since 2006 and headquartered in San Mateo, Jobvite has thousands of customers including LinkedIn, Schneider Electric, Premise Health, Zappos, and Blizzard Entertainment. Still not convinced Jobvite is right for you? Use our Product Selection Tool to compare other HR software solutions. Have questions? Call one of our unbiased Technology Advisors for a free consultation.. Learn everything you need to know about Jobvite. Our experts will reach out to you shortly.